Top 5 Kimstore Cool and Affordable Gadget Finds, Early 2016 Edition! As you all know, Kimstore is my recommended and trusted online gadget store. And I say that not just because all of the gadgets I've purchased there are of high quality but because I personally know the site's founder and owner, my good friend Ms. Kim Lato, and - let me tell you - her integrity is unquestionable. That said, allow me to share five cool and affordable gadgets that Kim is currently offering in her very popular and respected online shop. You might want to check out some of them, TP Friends. With the 11,200 mAh model selling for only Php 499 and the larger 16,800 mAh version going for Php 699 only, LeYou powerbanks - exclusively available at Kimstore - could very well be the most affordable high capacity powerbanks that you can get in our country as of today. Both models have torchlight and two USB output ports - one of which supports 2A fast charging. Priced at more than Php 3,000 in malls, Tabu Lumen Smart Bulb sells for just Php 999 in Kimstore. Tagged as 'the World’s First Bluetooth RGBW LED Smart Bulb' and 'the next generation light source', Tabu Lumen is a revolutionary light bulb that can be controlled using a smartphone! 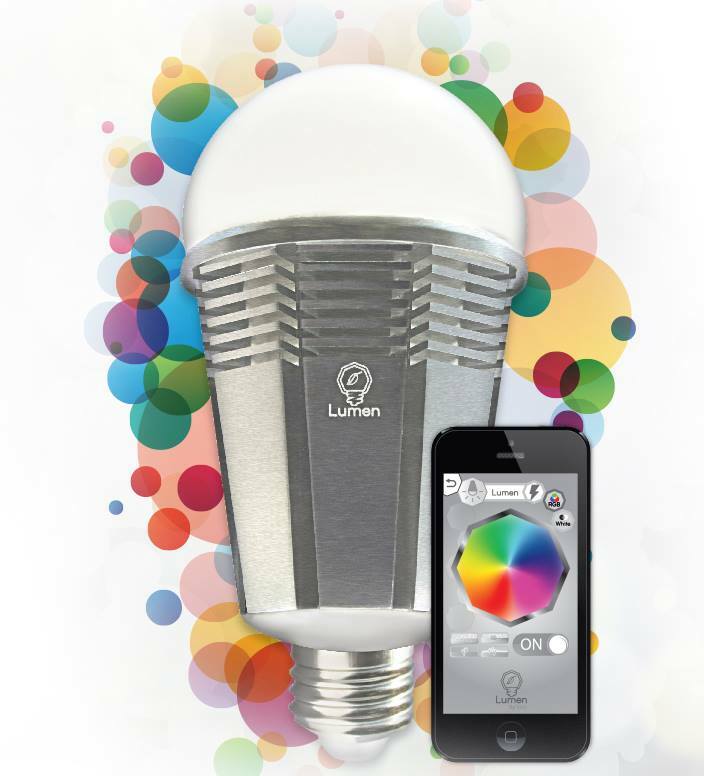 With energy consumption similar to a 60W incandescent bulb, Lumen lets you dim it or change its colors via a partner app that you can install on your iPhone or Android handset. 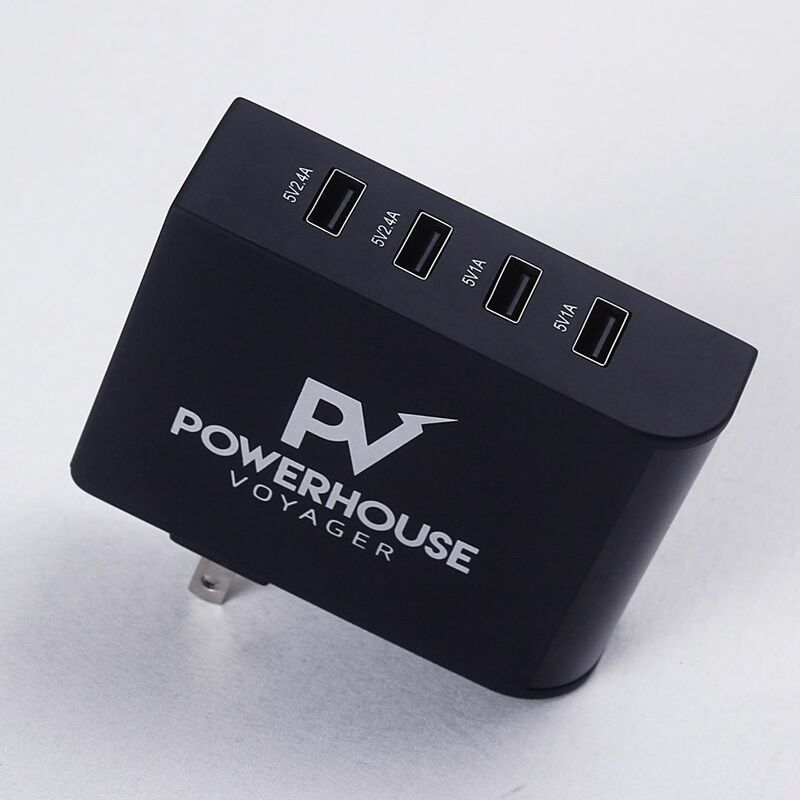 According to Kim, the Powerhouse Voyager 4-Port USB Wall Charger is fireproof and it won't explode even during extended use! You can leave it plugged if you wish, and it won't do any harm to your devices. And what's cool is that two of the USB outlets have 2.4A fast charging, perfect for flagship-level smartphones and tablets that support this feature. Watch over your loved ones with this nifty camera from Kimstore. VisorPlus has advanced night vision sensors, activity alerts, two-way audio talk and its dedicated online app make for the best value-for-money IP Camera in the market today. 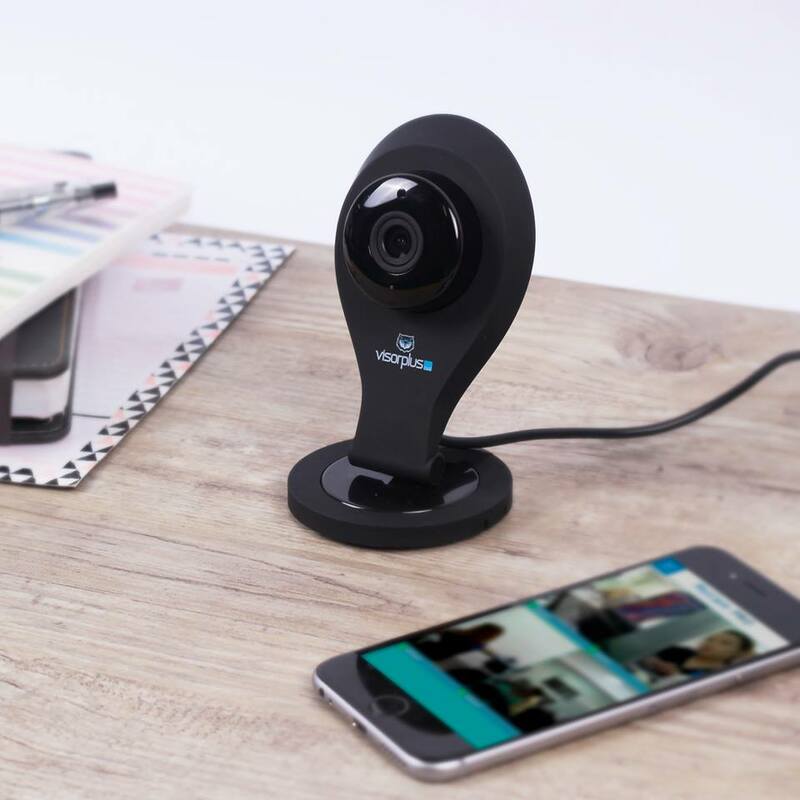 "Aside from providing remote security, you can also observe and capture life's enjoyable moments: streaming your relative's birthday party, your baby's first milestone, or read a book for him before bed," Kim shares. A very budget-friendly alternative to GoPro Hero 4, Xiaomi Yi Action Camera lets you capture your extreme adventures and memorable life moments with stunning clarity. 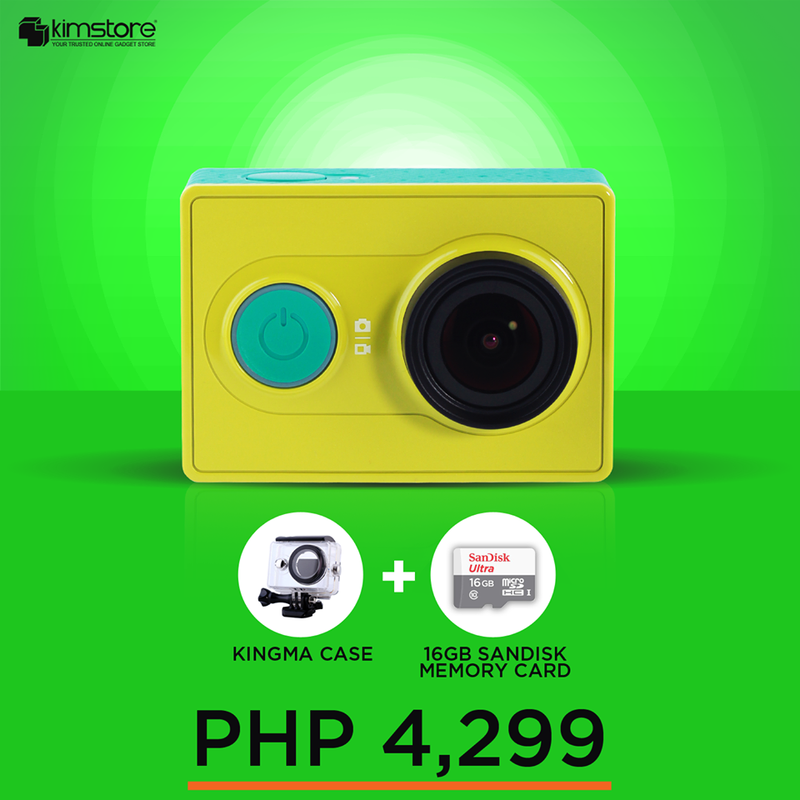 The Php 4,299 kit that Kimstore offers comes with free Kingma Waterproof Case and 16GB Sandisk memory card. There's also a Php 4,799 version that already includes Jackpod Monopod for selfies apart from the two inclusions. For more information about these amazing products as well their current payment terms - including Cash on Delivery and Bank Deposit among others, feel free to get in touch with Kimstore through the following contact numbers: 0908-886-9799 (Smart), 0922-885-9799 (Sun), 0917-503-8887 (Globe), and (02) 904-2966 (PLDT Landline).